You’re alive. You have an access to a computer/phone. You have an access to the internet. You can read. You’re a VERY important part of this community! No matter how challenging your life may feel, see your life clearly. 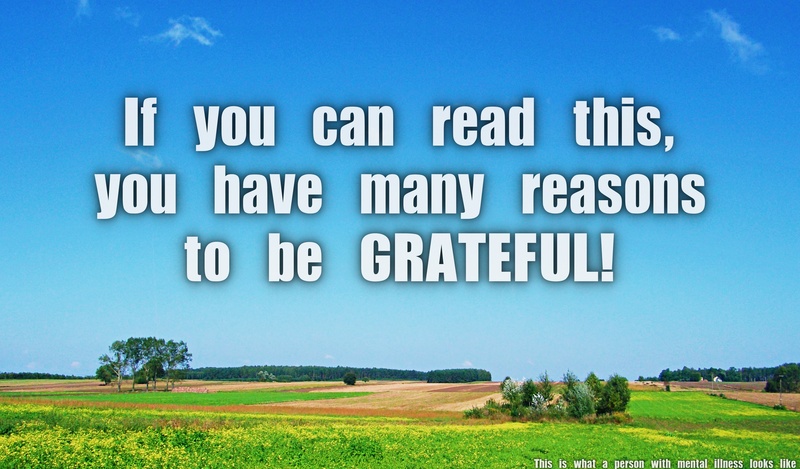 Try to focus on the things you have to be grateful for.